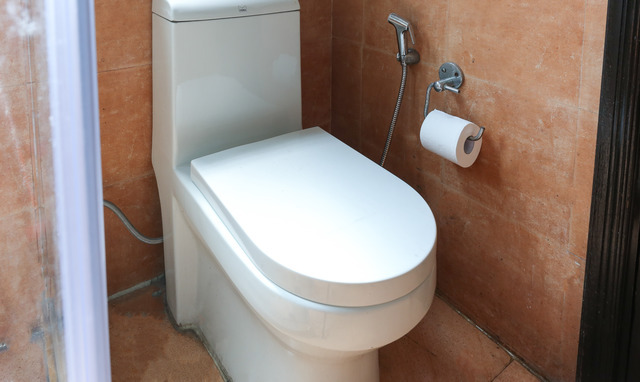 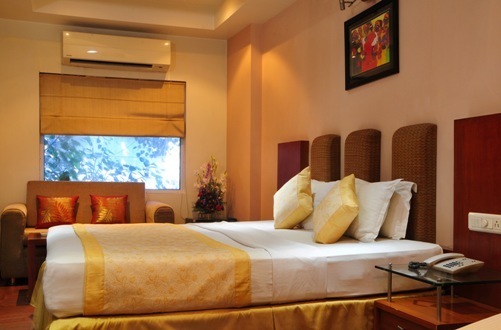 Treebo Connaught is located in the prime financial and commercial area of New Delhi that is, Connaught Place. 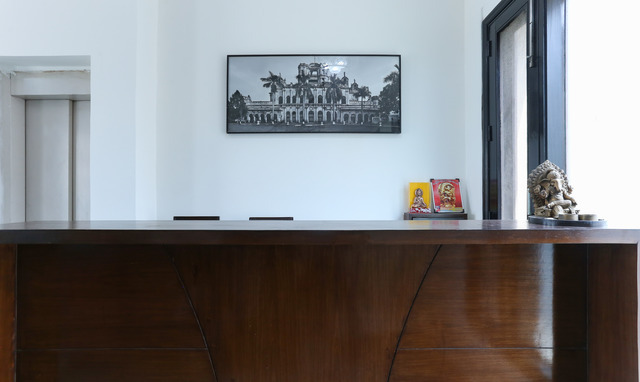 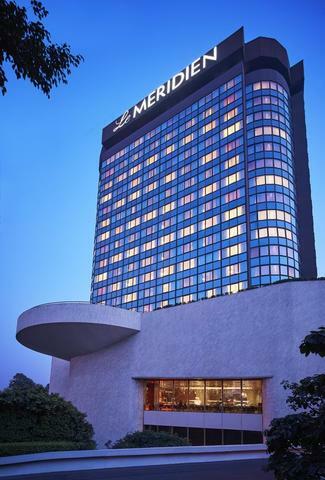 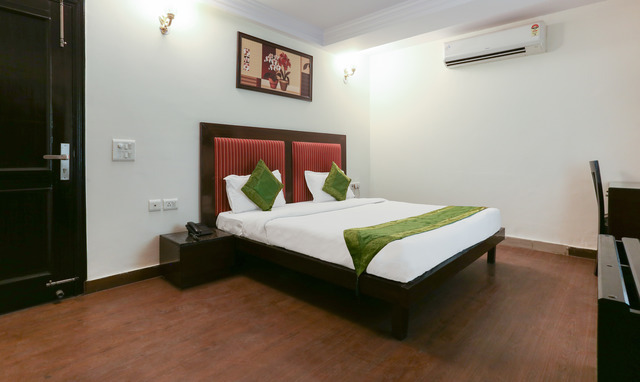 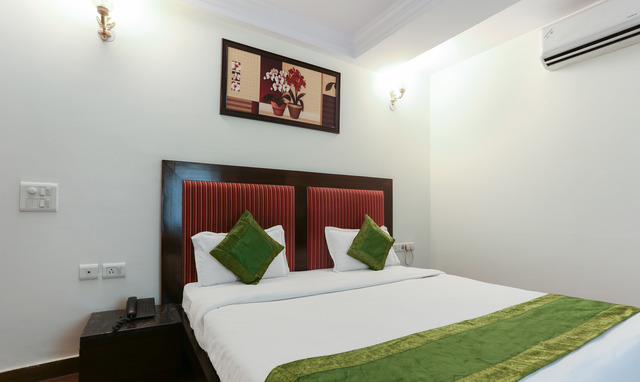 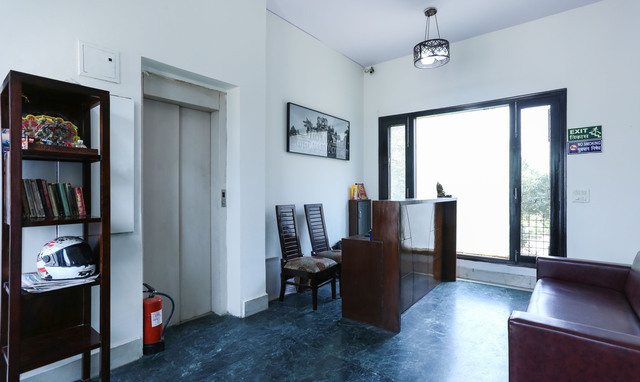 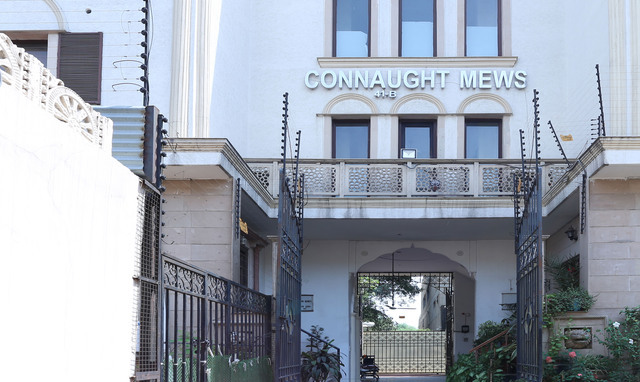 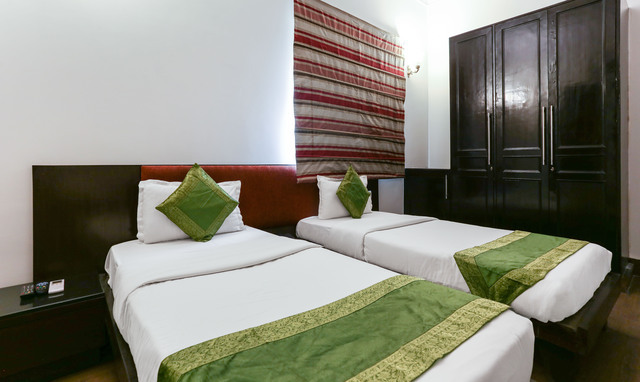 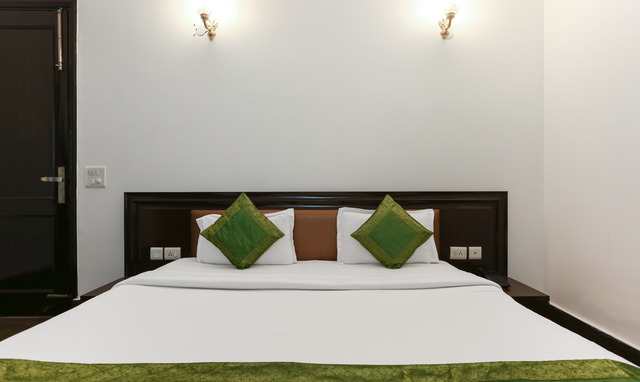 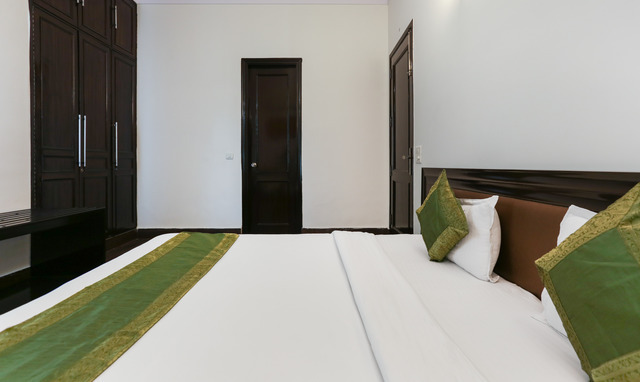 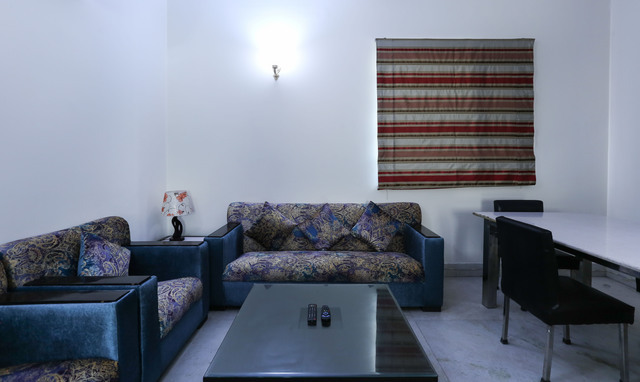 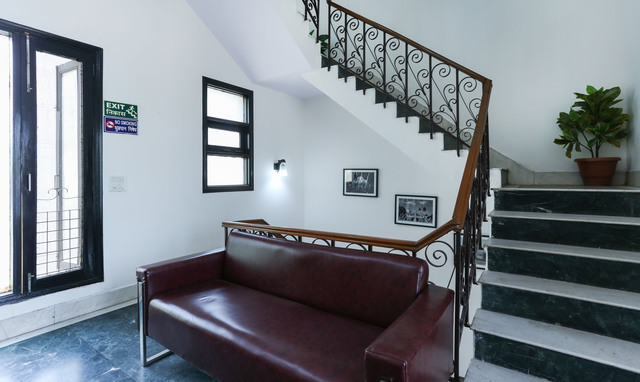 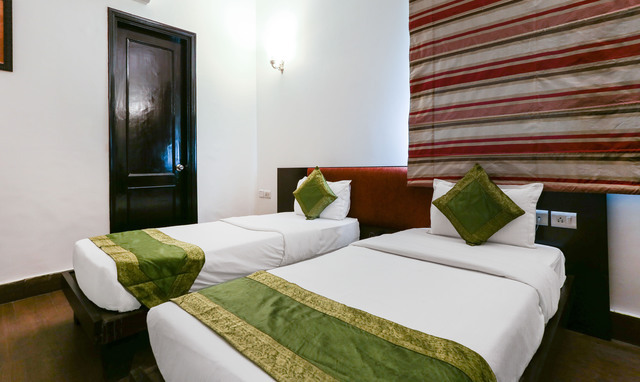 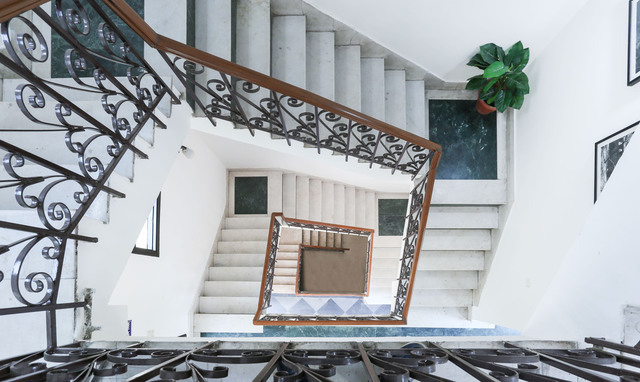 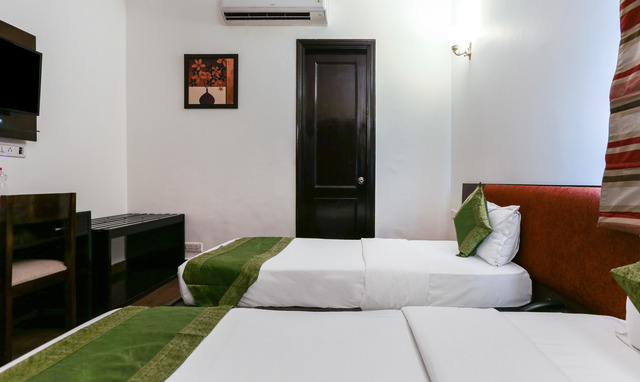 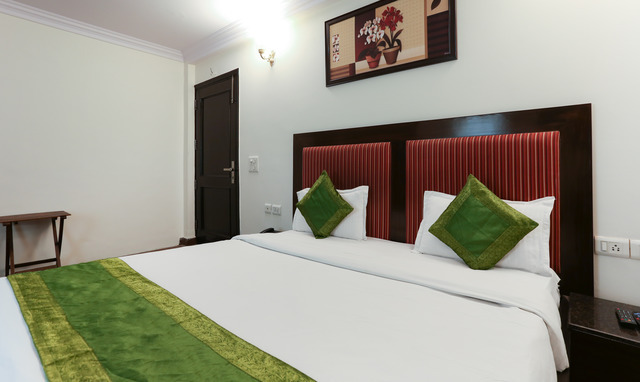 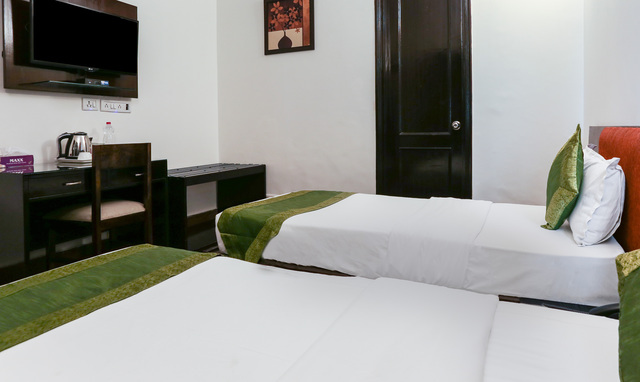 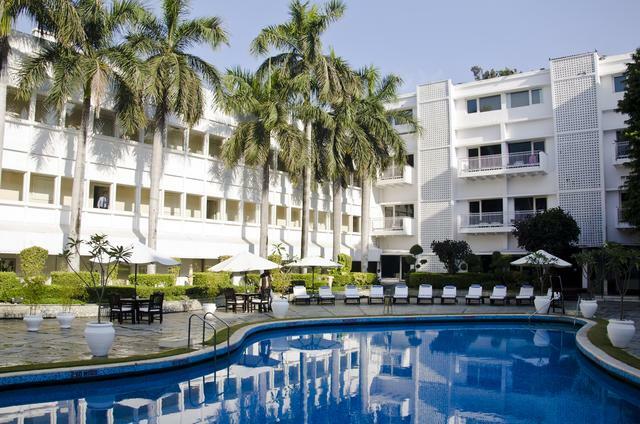 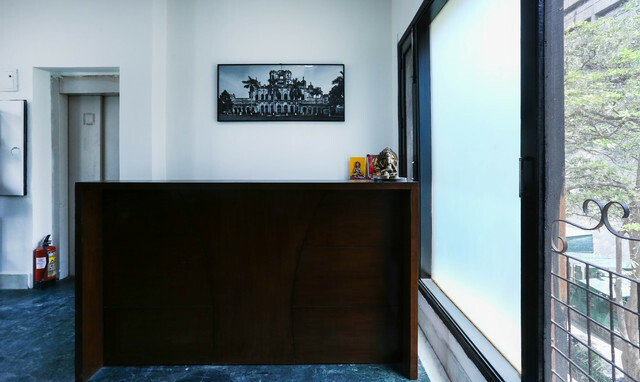 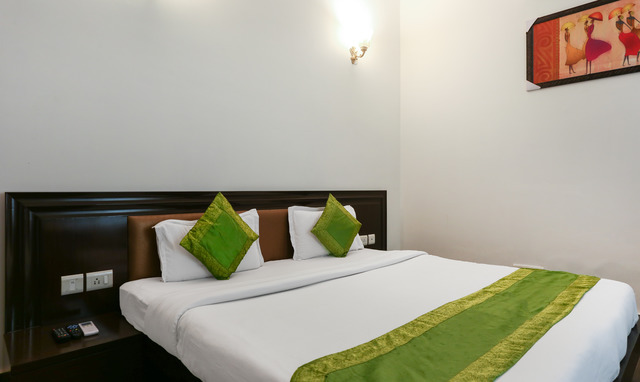 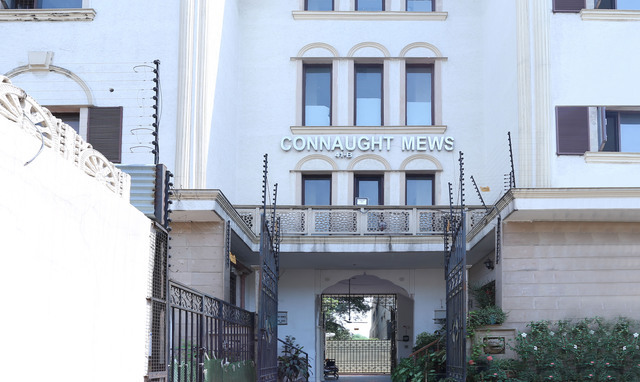 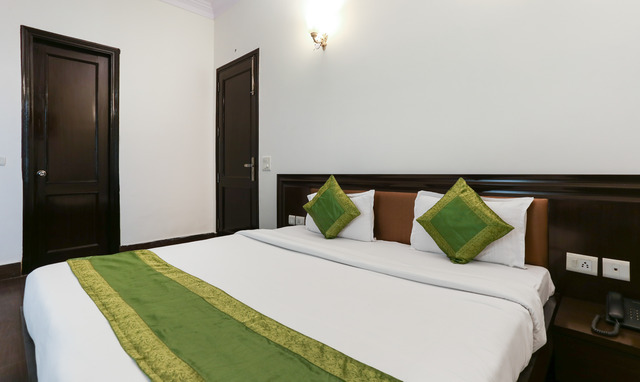 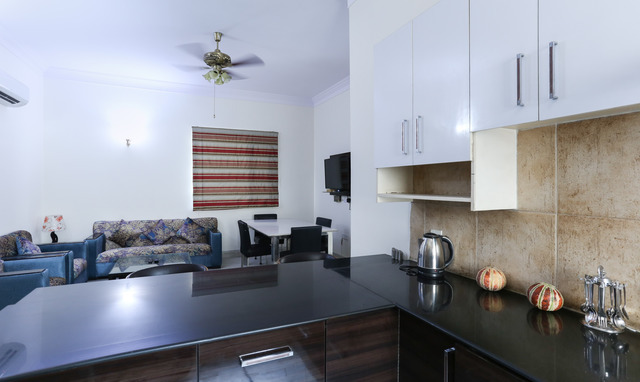 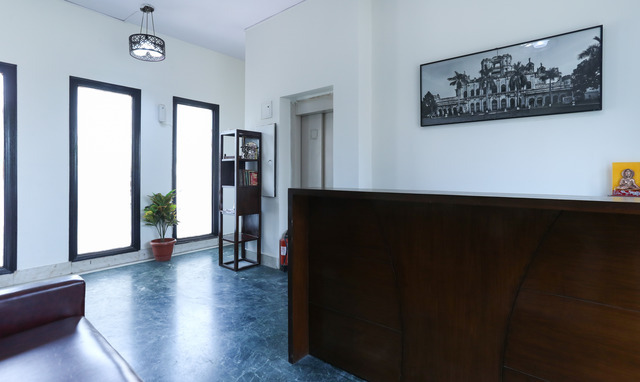 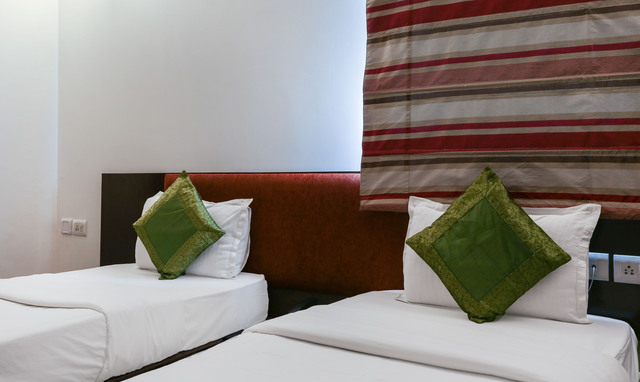 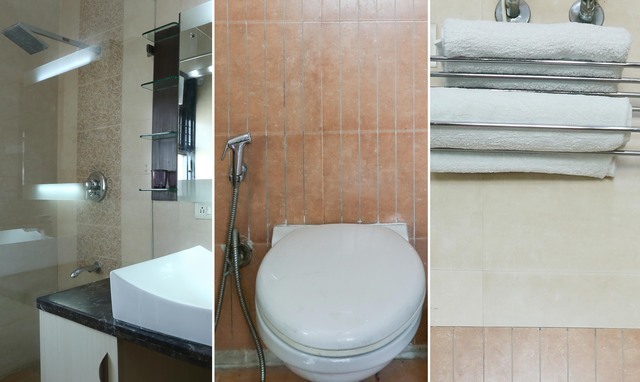 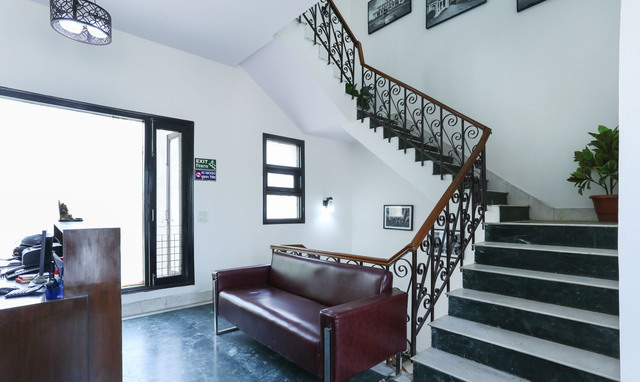 The hotel is walking distance from corporate offices, historic landmarks, shopping markets, restaurants; Connaught Place is a tourist attraction in itself. 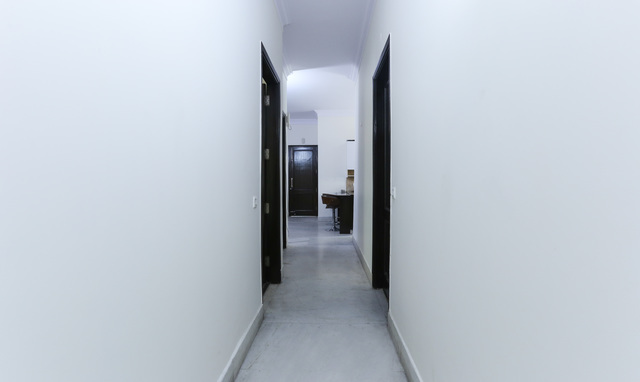 Walk around the maze and be confronted with shops selling garments, clothes, home decor, accessories, books, food inside shops and on the paved streets. 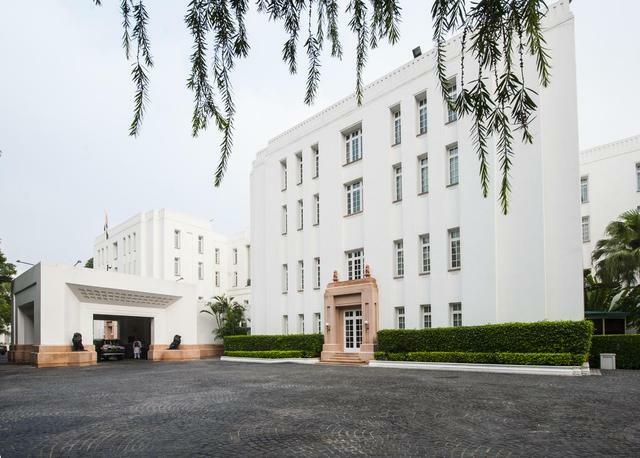 The Jantar Mantar is at walking distance which has been a space for much political and social protests. 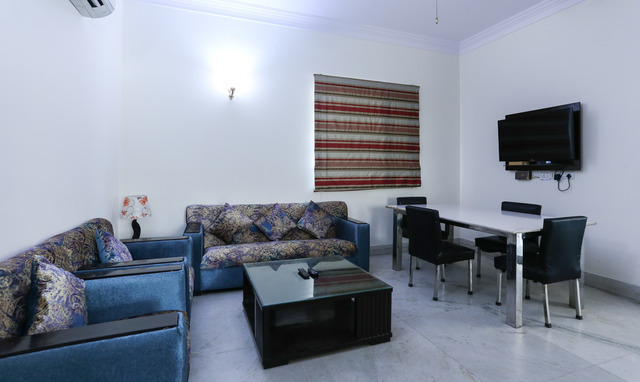 One can enjoy a wide choice of restaurants that serve a variety of dishes and cuisines, both veg and non-veg. 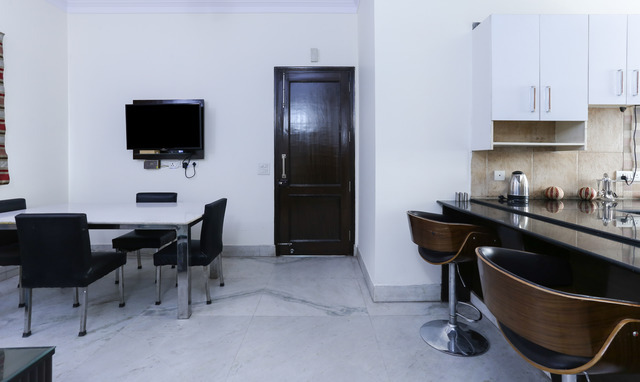 In terms of transport, the metro station is within 1.5 km which makes commuting across the capitol much easier and more economical. 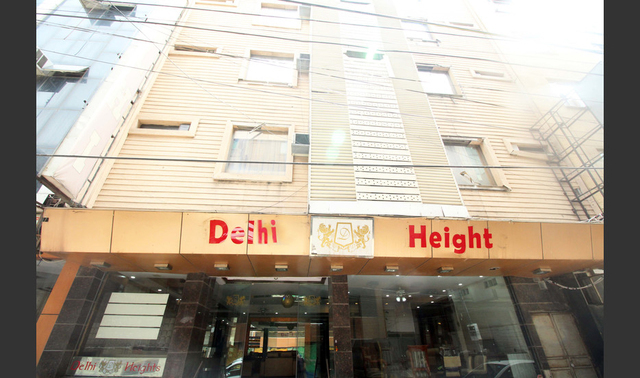 Kashmere Gate which is the major bus stand and the Delhi Railway station is also located 12km and 6km away respectively. 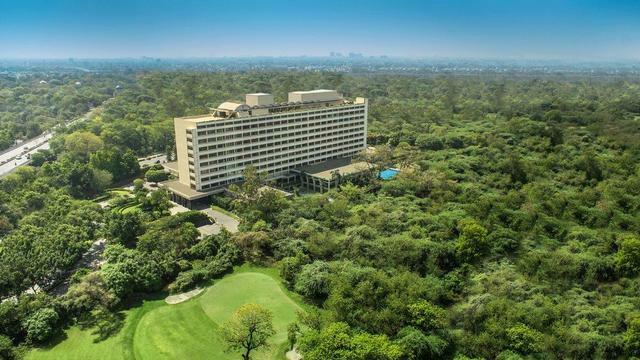 The Indira Gandhi International Airport is at 18 km away. 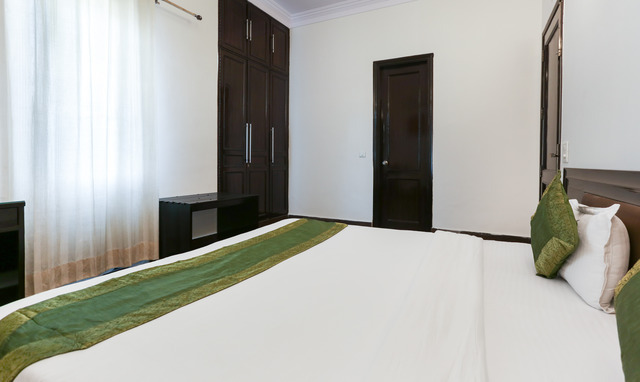 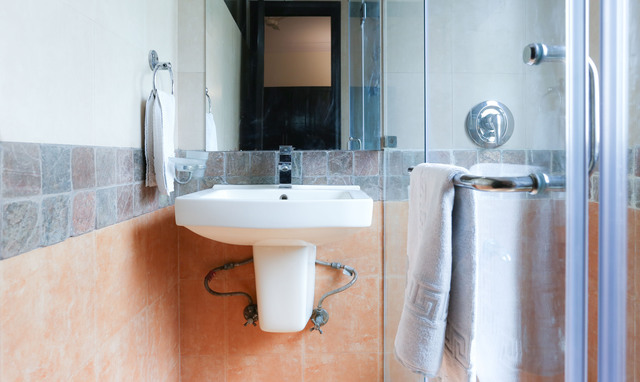 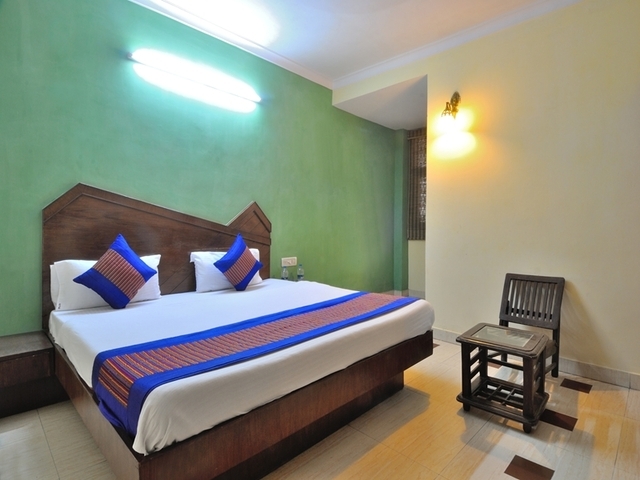 This three star rated property comes with 19 rooms spread over three floors and offers both Standard and Deluxe rooms. 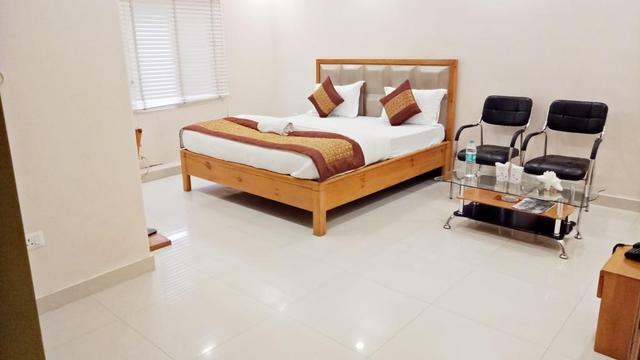 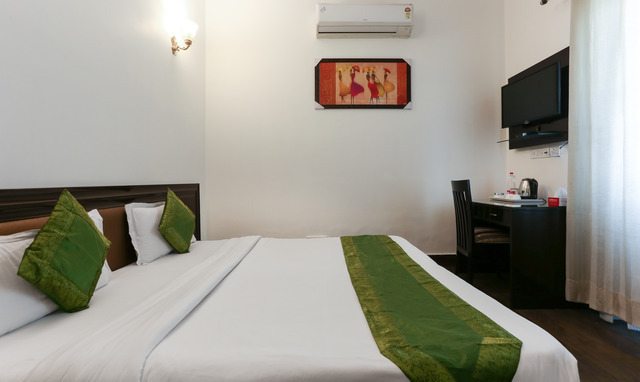 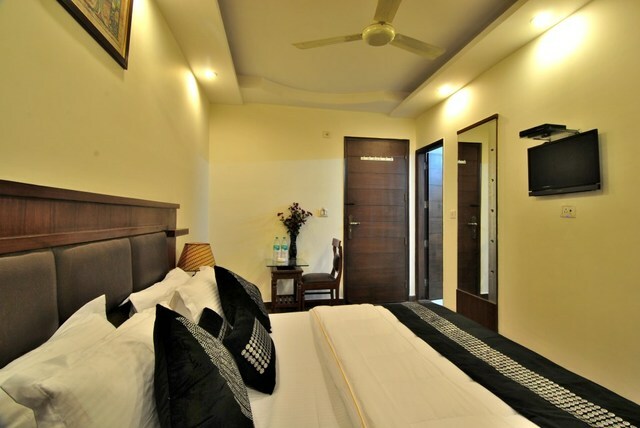 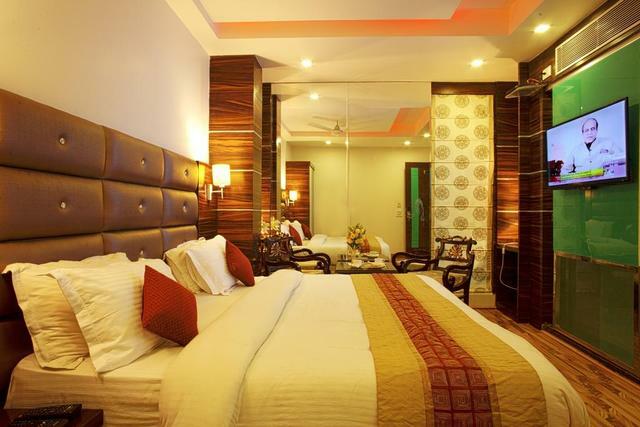 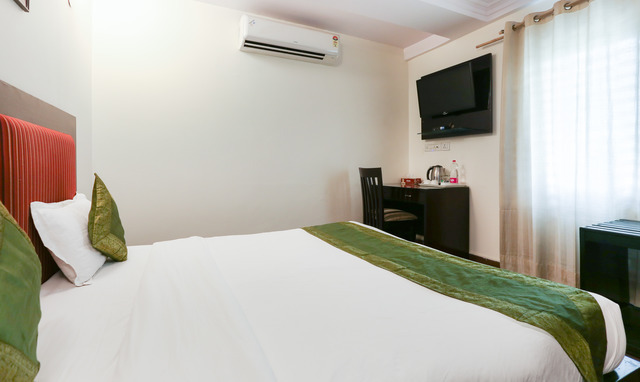 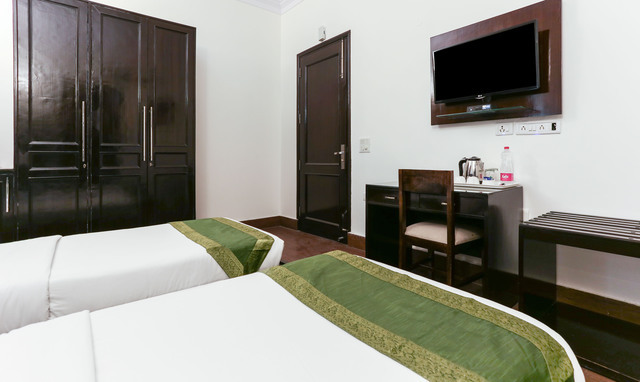 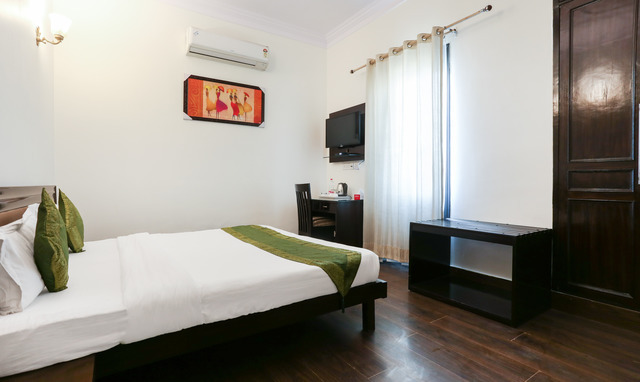 The rooms come with a host of amenities that include TV with cable/DTH connection, cosy king size beds or twin size beds with fresh linen, AC, intercom facility, branded toiletries, free Wifi, complimentary breakfast, study table and chair, locker facility, hot water, shower cabinets and more.